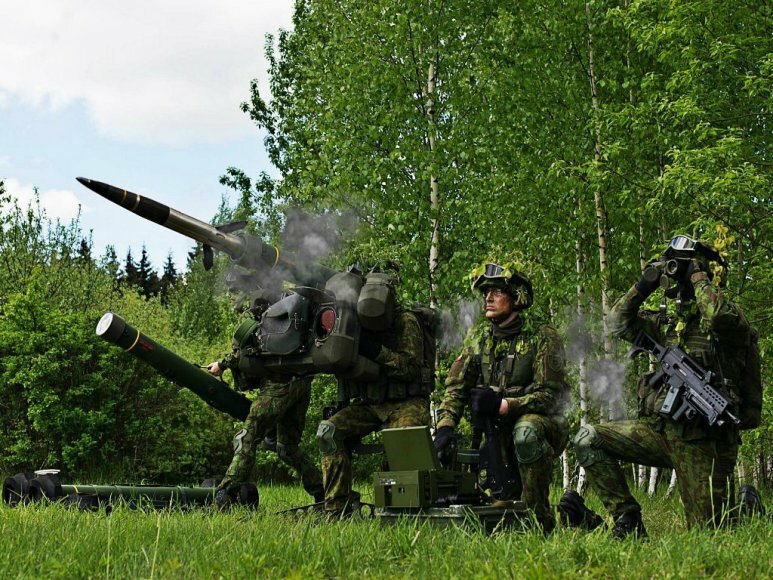 “We are happy to provide the Armed Forces of the Czech Republic with Saab's newest short-range air defence system; RBS 70 NG. The fact that a NATO country decides to invest in Saab’s RBS 70 NG system is the best possible assessment it can get and proof that Saab is a leading provider of Air Defence solutions,” says Görgen Johansson, Head of Saab business area Dynamics. “We are very pleased with our experience of the RBS 70 System and Saab´s support. The RBS 70 is the backbone to provide surface-based Air Defence in NATO´s Multinational Task Force and from 2019 a part of the Very High Readiness Joint Task Force (VJTF). The completely new RBS 70 NG entails crucial system developments which significantly will add to our current capabilities for threats against Czech Republic and NATO´s sovereignty”, says Ján Sedliačik, Commander of 25th Air Defence Regiment, Czech Armed Forces.